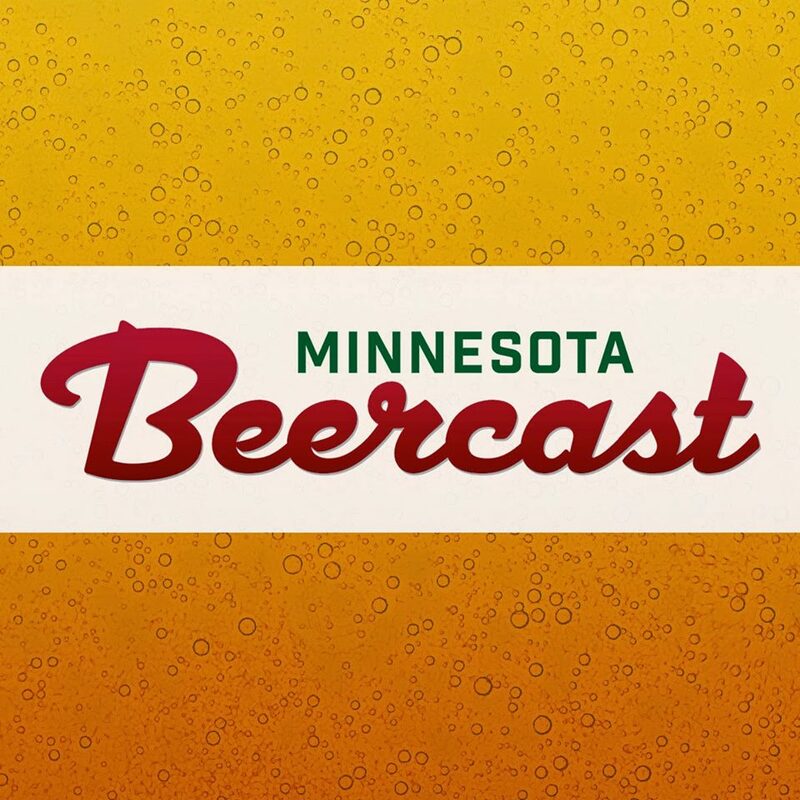 In the ever growing beer community of Minnesota, there are a few names that have been around for a while. 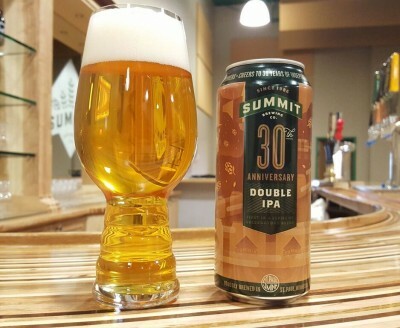 Summit has been referred to as the “Old man” of MN craft breweries. 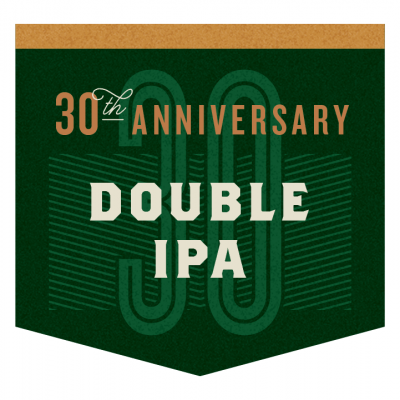 This year marks their 30th anniversary, and they are releasing a series of beers throughout the year to celebrate. The first release is a double IPA. The double IPA is an aggressively hopped, but still drinkable pale beer, with all the usual suspects… tropical, fruity hops, bracing bitterness, and a clean malt backbone. It clocks in at 8.5% ABV, but is still quite drinkable. An English ale yeast plays nicely with the fruitiness of the hops. The shelves of your local liquor store are probably bursting with IPAs, but I can tell you that this one is worth working into your rotation. Adding a bunch of hops to a beer is easy, but balancing the flavors that different American and New Zealand hops bring to the beer is really difficult. Head brewer Damian McConn has managed to blend a lot of hop flavor in a really balanced way. Tulip, or Spiegelau IPA glass? Buy the four pack, and try both. As for the rest of the year, there’s a lot to look forward to. 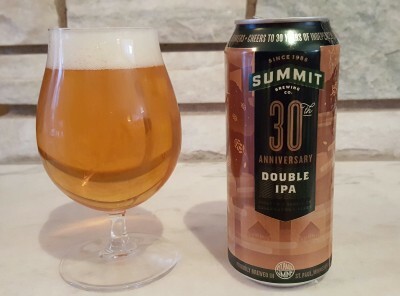 Three more beers are on their way in the 30th anniversary series (a Keller Pils, a West London Ale, and a Barleywine), in addition to the continuing Unchained series, and a Team Brew series being served at the Summit beer hall. I get the feeling that all the breweries popping up are really pushing Summit to innovate and create new beers. They didn’t survive 30 years by resting on their laurels, after all. 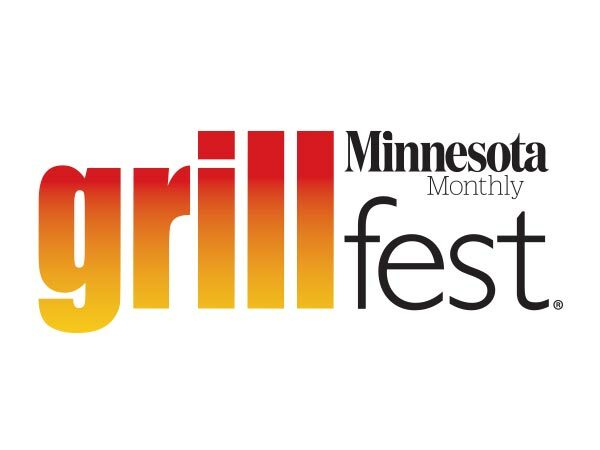 Over the years, they’ve created 46 different beers. This double IPA is available in four packs of tallboys and on draft now, for a limited time.